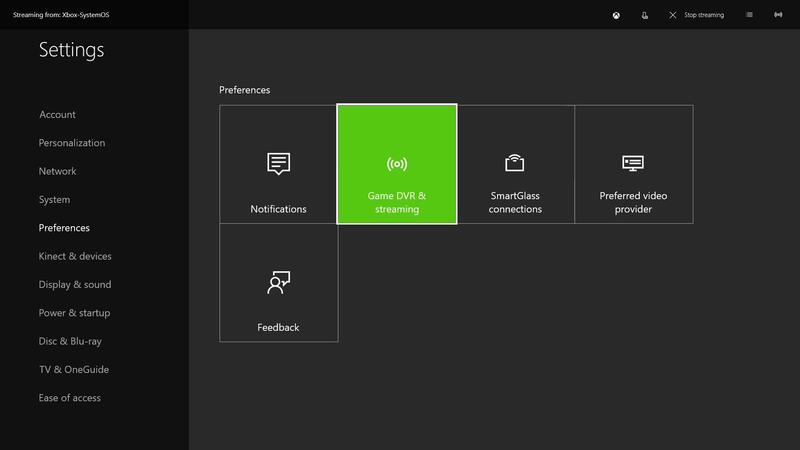 Streaming from your Xbox One to Hitbox has been made very accessible using your Windows 10 enabled device without the need of any sort of capture card. Below are the best practices for getting your Xbox One gameplay onto Windows 10. First, be sure that your Xbox One and PC are physically connected to your router! Although this can be accomplished via wireless, you will have the highest quality and lowest latency connection if you have an ethernet from your Xbox One to your router and your PC to the router. Second, be sure that your Xbox One is ready to connect to your Windows 10 device. 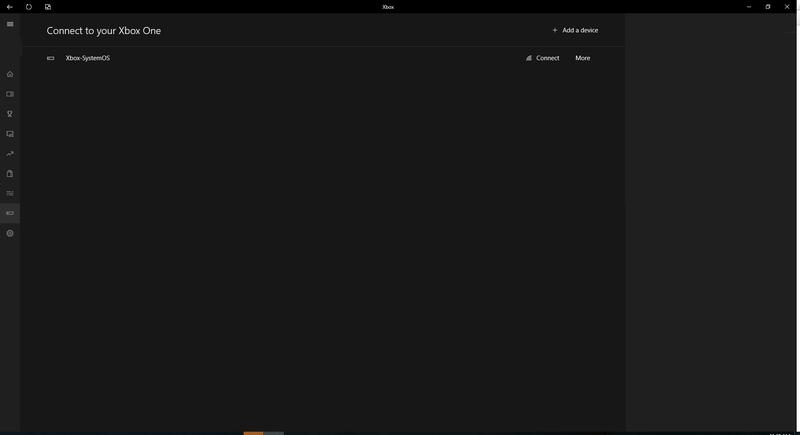 On your Windows 10 PC launch the Xbox app and then click Connect from the menu on the left side. 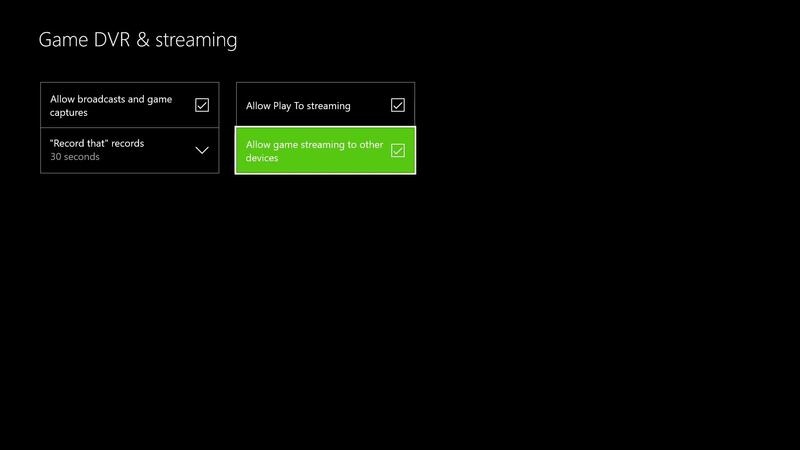 After that the Xbox app will scan your network for available consoles. Choose the name of the console you want to connect to. Once you have connected you’ll see your icon change to show the connections and you’ll see new options for streaming, power, and media remotes. 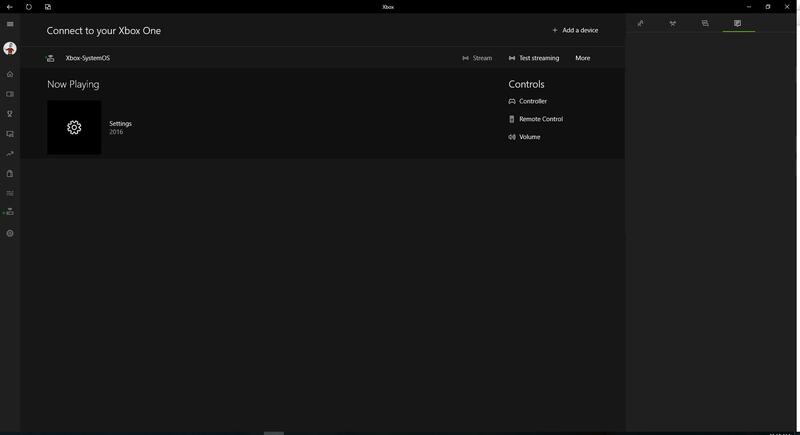 To begin streaming, click Stream once the console is connected. After that your Xbox home Dashboard should appear. At this point capture the Xbox App window in OBS, OBS Studio, or XSplit and start broadcasting to hitbox!